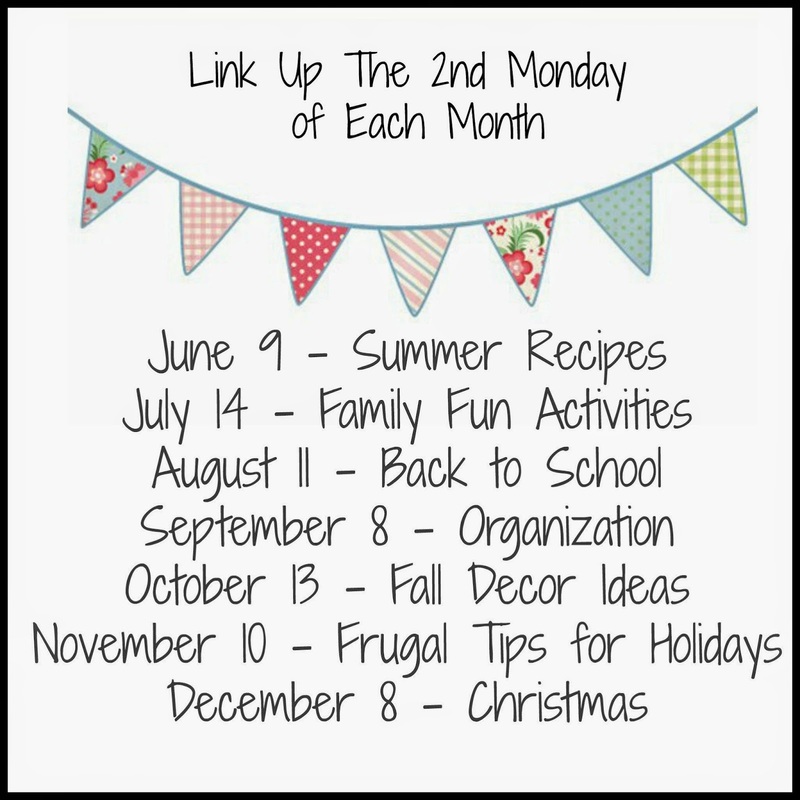 The gals and I who hosted the Summer Kids Activities Link Up had so much fun, we are going to do a monthly link up! 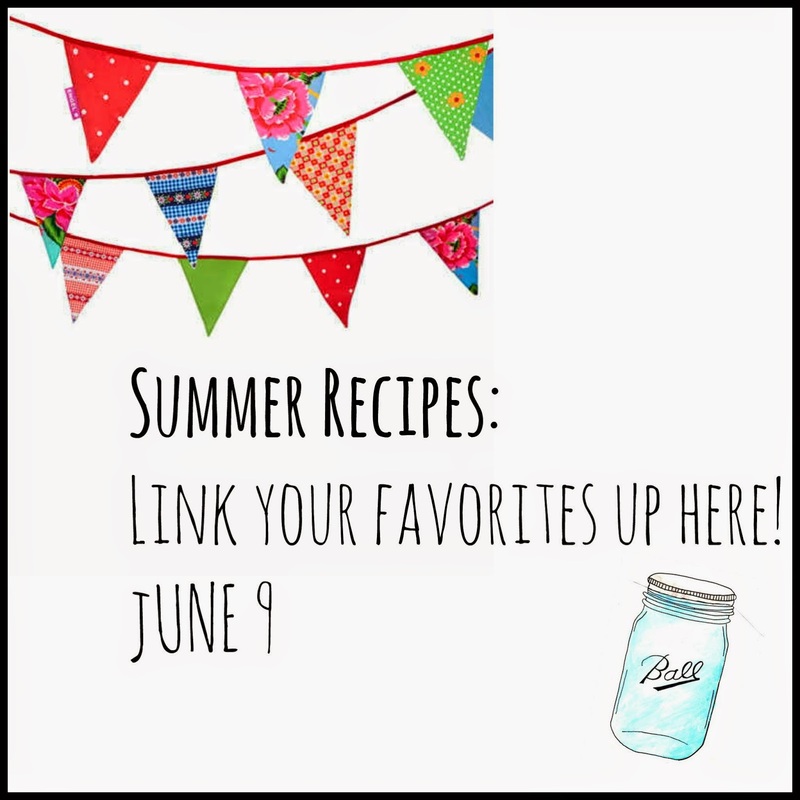 Come back June 9th to link up your favorite summer recipes! Here are the themes for the rest of the months! Come join us the second Monday of each month.